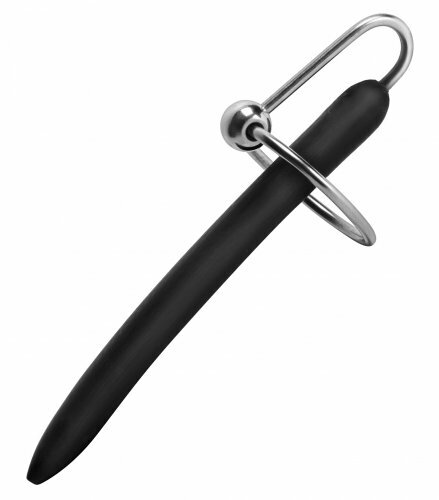 Arrow Urethra Plug SEXLEKSAKER | SEXSHOP: Stora DILDOS, Gratis Frakt! A highly polished Stainless Steel plug. Measuring 60mm long with an arrow head measuring nearly 12mm Diameter tapering down to an 8mm shaft....then flaring to a 16mm base. Denna sexleksak inkom i vårt sortiment den onsdag 04 januari, 2012.